As florists, greenery will always be an inspiration for us. 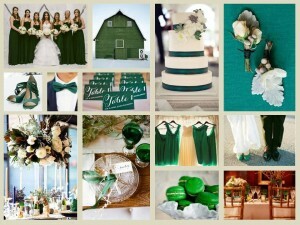 With jewel tones being as popular as they are lately, we’ve particularly been drawn to the pop of emerald. 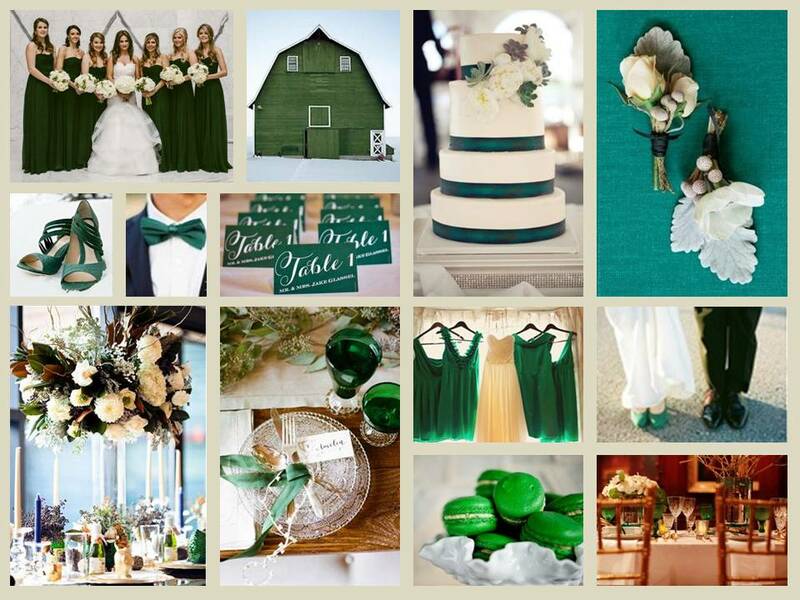 Our latest story board is our idea of an emerald winter wedding. We love the countless floral concepts you can create with the touch of green. And we are especially obsessed with the stunning over sized centerpiece below! Comment, share, like! We’d love to hear your thoughts on this week’s Plant Place story board.